Kansas Gov. 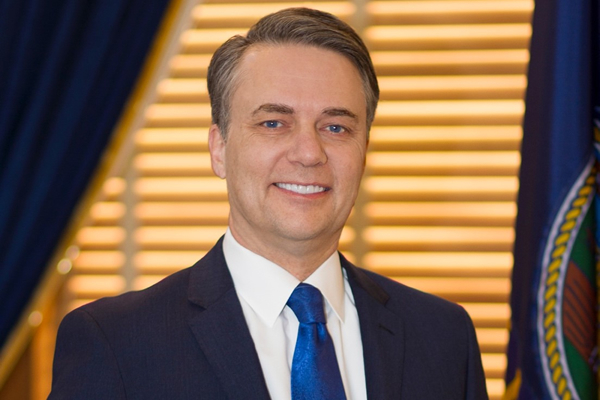 Jeff Colyer has signed anti-LGBTQ adoption legislation making his state the latest to enact a “religious freedom” law enabling taxpayer-funded agencies to deny placement into LGBTQ homes. Colyer signed the legislation, Senate Bill 284, into law on Friday, according to a local media report. The Washington Blade has placed a call in with Colyer’s office seeking confirmation that he signed the bill. SB 184 enables religious-based adoption agencies in Kansas, which receive taxpayer funds, to deny placement into homes with LGBTQ parents over “religious objections.” Conceivably, the law could also permit these agencies to subject LGBTQ children in foster care to widely discredited “ex-gay” conversion therapy. Kansas was one of two states this year — including Oklahoma — where LGBTQ rights supporters have sought to prevent “religious freedom” legislation from becoming law. The fight, however, was more focused in Oklahoma because Colyer had indicated he’d SB 284 after the Kansas legislature approved the measure. Nonetheless, Gov. Mary Fallin last week the signed her state’s version of the legislation. JoDee Winterhof, senior vice president of policy and political affairs, said Kansas now joins Oklahoma in being one of two states to enact anti-LGBTQ laws this year. The bill in Kansas opposed not only by LGBTQ groups, but major child welfare organizations, including American Academy of Pediatrics, the Child Welfare League of America and the North American Council on Adoptable Children. A group of 50 Kansas-based faith leaders and 39 national and statewide faith organizations also signed a letter in opposition to SB 284. But the legislation was backed by organizations supporting Catholic adoption agencies — such as Catholic Charities and the Family Policy Alliance of Kansas — who say these institutions will have to shut their doors if forced to place children into LGBTQ homes. Kansas is the ninth state to enact an adoption law enabling agencies to deny placement into homes over religious objections. The other states are Alabama, Michigan, Mississippi, North Dakota, South Dakota, Texas, Virginia and Oklahoma. 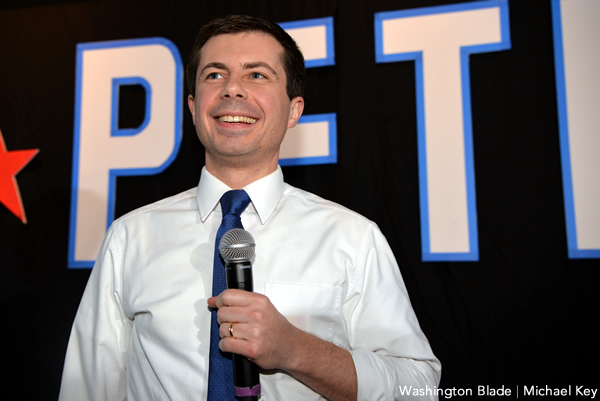 The American Civil Liberties Union is challenging the Michigan law in federal court and a state LGBTQ group in Oklahoma has said a lawsuit is forthcoming in that state. 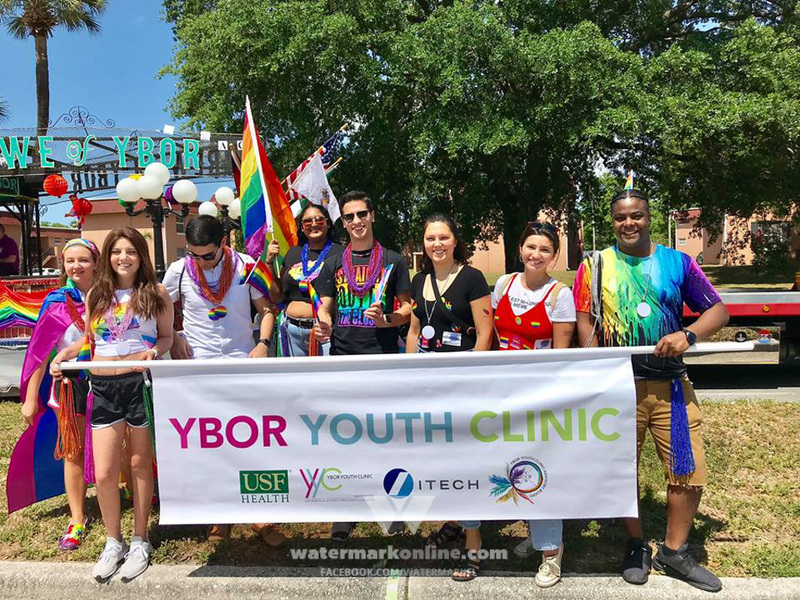 Currey Cook, counsel and director for Lambda Legal’s Youth in Out-of-Home Care Project, said in a statement the laws are “incredible and unconscionable” and hurt than more just LGBTQ families. The new adoption law isn’t the only anti-LGBTQ law on the books in Kansas. In 2016, former Kansas Gov. Sam Brownback — who’s now the Trump’s administration’s U.S. ambassador at large for religious freedom — signed into law a measure allowing student organization’s at public universities in the state to deny membership to LGBTQ students.